Intuitive Tarot One Day Course Awaken Your Receptive Self. 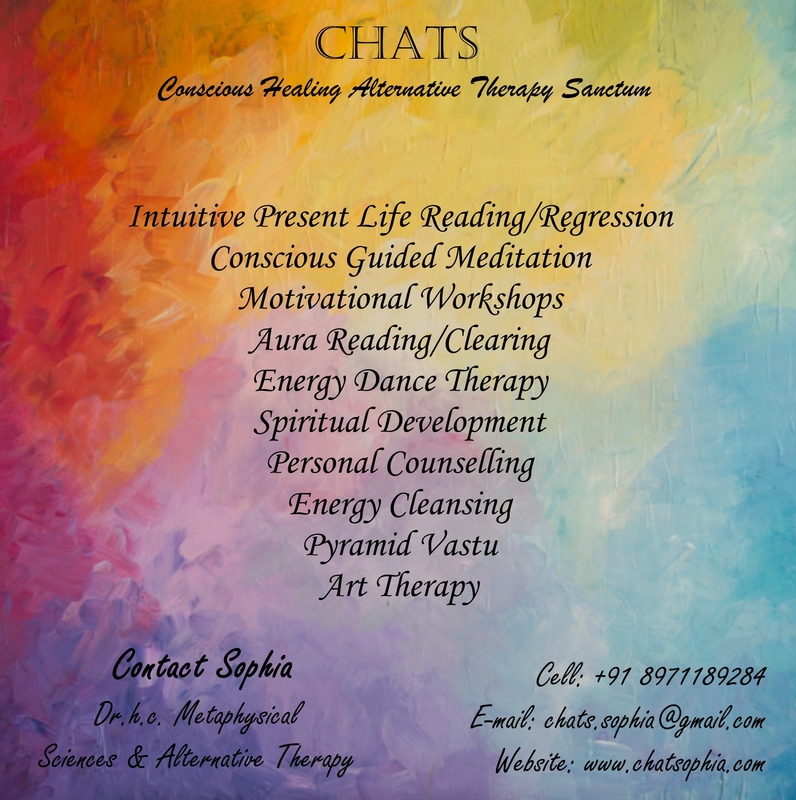 Call 📞 08971189284 to book the Intuitive Tarot Course with Sophia. Course Participation Certificate will be issued on Completion.